Adriana has not only worked in the technology start-up space for companies like, Indiegogo, Roost, Algentis, Democracy.com, Swyft, Vitagene, ImpulseFlyer, Poliwogg, hi5 (Tagged), SocialGamingNetwork (SGN), Jambool’s SocialGold (Google), PressFriendly, and GUBA, but also serves as a Strategic Advisor. NexTravel, StartupStockExchange, Involver (Oracle), Numiyo Technologies, Palindrome Advisors, CharityBlossom, DooChoo, and Change.org are some of the organizations she has had her hand in. No stranger to growing brands and building amazing companies, Adriana has also served in Executive roles at RxMatch, (VP of Product Marketing) and QwikCart SPI, (CMO), Ogilvy & Mather (VP of Digital – Intel), and SecondMarket (VP of Marketing), the largest secondary trading platform, where she was responsible for branding strategy, event production and digital media efforts. In 2009, Adriana launched SmittenWithMittens, which is now The YOUniform Project, a philanthropic program providing fair trade uniforms and educational resources to children in developing countries. She is also the founder of HelpLearn.Asia, an eLearning platform for small and medium-sized businesses in Singapore. Today, Girls in Tech has 50 chapters around the world and over 25,000 members, and Adriana has dedicated her career full -time to the organization and keep building on her passion around technology startups and helping to empower, engage and educate women in technology. Adriana holds a bachelor’s degree in Sociology and Economics from the University of California at Davis, received a certification from El Tecnologico de Monterrey in Aguascalientes, Mexico, and participated in Semester at Sea, University of Pittsburgh in 1997. After growing up in Yilan, Taiwan, where she attended a female only high school and participated in concert band as the conductor/drummer, Jane Shih earned an MA in Diplomacy from National ChengChi University in 2002. She then worked at the banking industry and discovered the interest in business. In 2007, she moved to the Bay Area, CA after completing her MBA degree in Finance and Entrepreneurship at Zicklin School of Business, City University of New York. Over the years working at eBay Inc., she switched from operation to financial governance function and climbed to increasingly higher management position. In 2013, she was one of the 3 female managers on the leadership team under a 600 people organization in technology overseeing $500M+ budget. She was also an active member at eWIT(eBay Women in Tech) Team and GIVING Team. 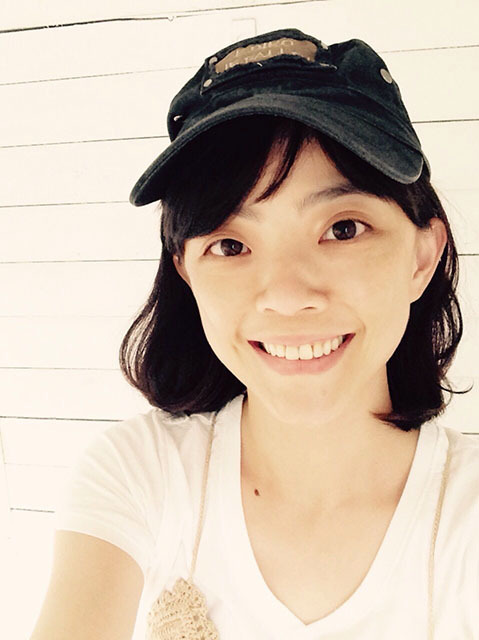 In 2013 winter, she moved back to Taiwan and later founded her company WeTogether.co in 2014. Understanding how important it is for women to join and grow in the tech industry, she launched Taipei Women in Technology and grew the community to 600 people in a few months. Now, in an effort to create a global connected community for the tech women and female entrepreneurs in Taiwan, she’s happy to work with Girls in Tech to make things happen. Joining the Epoch Foundation (www.epoch.org.tw) in 1998, Ms. Chao’s role as a vice president is to build connections between Epoch and the world renowned institutes, such as MIT, IMD, and UC Berkeley. Ms. Chao helps the foundation to bridge up-to-date technology and innovations between academics and industries to facilitate industrial development with the mission of promoting economic prosperity in the Asia Pacific region. To nurture the next generation’s global vision and ability to compete, Ms. Chao initiated the “Young Entrepreneurs of the Future (YEF)” program (www.entrepreneurship.net.tw) in 2003, promoting domestic entrepreneurial education and activities that keep pace with international trends. Over the past years, YEF has gained a high reputation among Taiwan’s universities. In 2013, ten Taiwanese universities offered official credits to students who participate in YEF. Since its inception in 2003, YEF has had a great impact on more than 2,000 qualified young entrepreneurs. They either devoted themselves as professionals to companies or NGOs; started up over 20 companies, or even focused on academic research, all making their contribution to the society. In 2012, Ms. Chao took one step forward and launched Garage+ (www.garageplus.asia), which is an incubator and focuses on early stage start-ups in Technology, Healthcare & MedTech, Design & Life Style, and Agriculture industries. Ms. Chao has provided entrepreneurs in Taiwan and abroad with an integrated platform of diverse resources ranging from entrepreneurship courses, mentoring, human-resource matching to seed funding over the last 12 years. 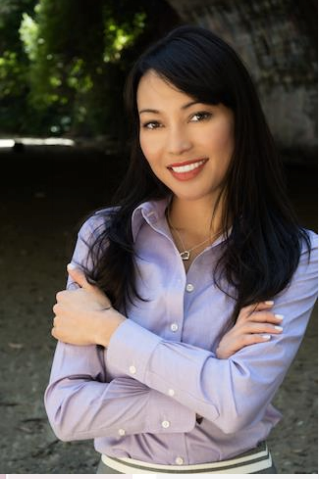 Before Ms. Chao joined Epoch, she worked in communications and public relations for over ten years, serving as a consultant for government, industry, and charitable organizations. Amanda leads Industry Development at Taiwan Startup Stadium. She has over 15 years of experience in technology, entrepreneurship, public relations, and brand development. Starting at XPEC Entertainment, she was in charge of fundraising and investor relationship. 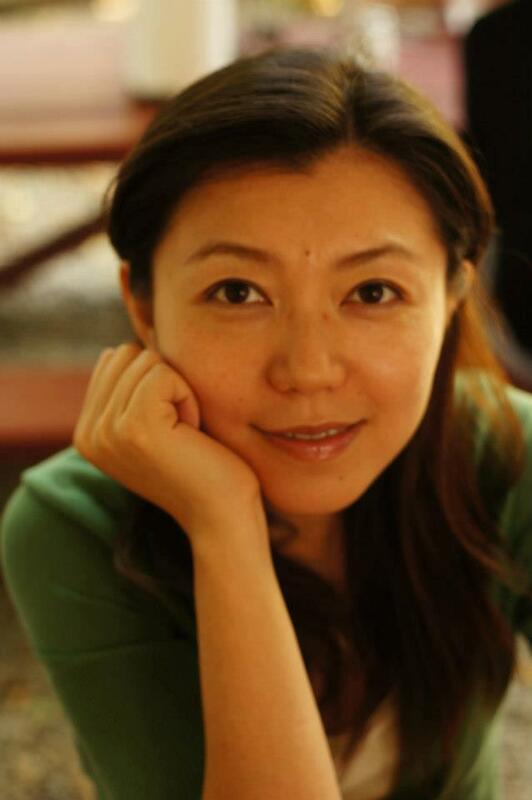 In 2003, she co-founded GPing Co., Ltd., Taiwan, an online food and grocery retailer featuring natural and healthy foods. She then worked as the Group Account Director at Ogilvy Public Relations Taiwan working with Nokia, Nokia Siemens, Samsung, Nestle, General Mills, Hong Kong Disneyland, Louis Vuitton, and Adidas. Since 2013 Amanda consulted for DOIT Taiwan (Delivering Open Innovations for Tomorrow), linked over 20 young innovator communities in Taiwan, and produced large scale DOIT annual conference. She is an expert in communication, brand marketing, startup development, and crisis management. In the past, she was a TV travel show host on and explored the marine ecosystem by boat often, so in a way, you could say her favorite sport is sailing! 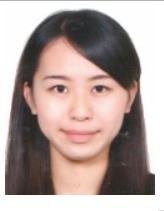 Meng-Tzu Cheng earned her BS in Botany from National Taiwan University and MS in Biology from National Taiwan Normal University. Later, she got a PhD degree from the doctoral program in science education at North Carolina State University. 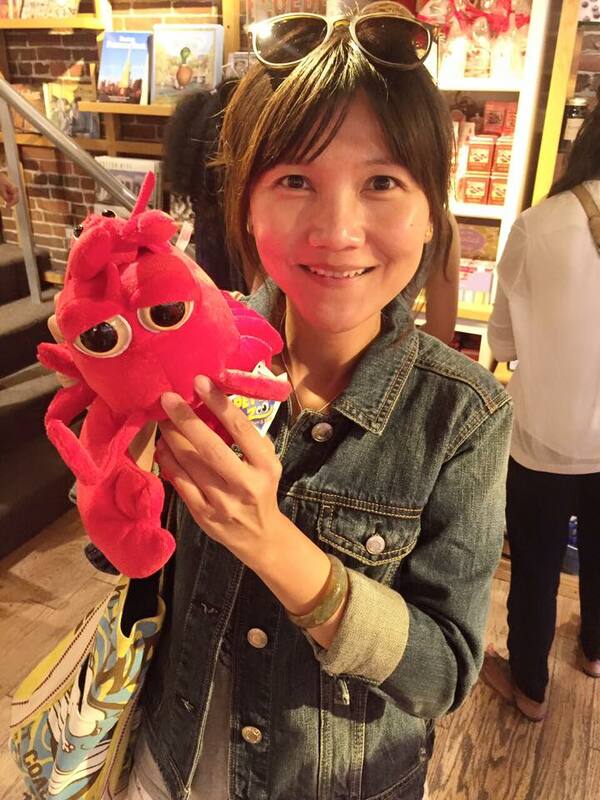 She now is an associate professor of the Department of Biology at National Changhua University of Education, and currently, she is also a visiting scholar at the MIT STEP lab. Her research has mainly focused on how educational technology, especially video games, can be effectively used for engaging students in learning. As her background is in biology, she is particularly interested in designing games for learning about biology. Her lab has created several games for middle school students to learn about scientific concepts of human immunology, biological evolution, and so forth, as well as gotten patents on these innovative designs. She believes that learning is not the consequences but the processes of gaming, so she has always been making efforts in investigating the impact of the interactions between players and game mechanisms on student science learning through serious gaming. Thus far, her research findings have been published in several reputable Journals. 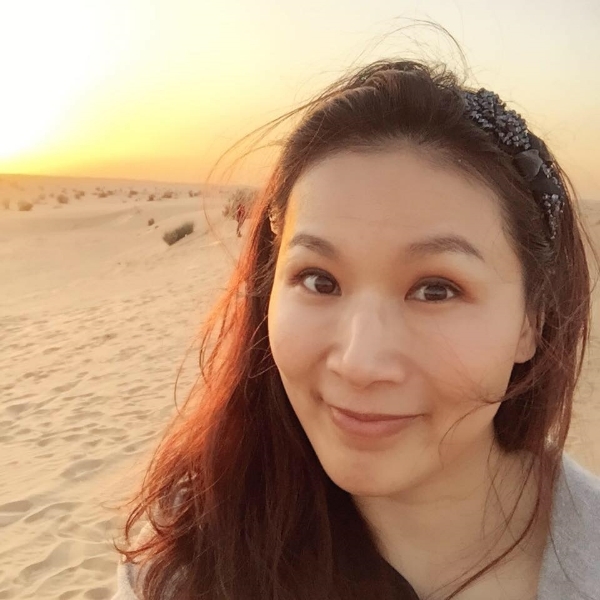 Catherine Chiang is a senior leader with 16+ years of diverse hands-on Product Management, Marketing, and Program Management experiences in start-up and Fortune 100 corporate environments such as SINA and PayPal. She is a conceptual leader who takes project from strategic vision to tactical execution and always curious about new technology and products. Her experience spans multiple industries including Mobile payments, online payments, eCommerce, home mortgage lending, internet and media, and market research. Catherine earned her Marketing & Quantitative Analysis MBA at Tepper School of Business, Carnegie Mellon University and started her career in Silicon Valley in her 20’s. Guo Ren (Mike) Lee (李國任) is based in Taiwan and has worked with Tan Yinglan, current Venture Partner at Sequoia Capital, editing two books including but not limited to 9th (Asian) edition of New Venture Creation : Entrepreneurship for the 21st Century (McGraw Hill, 2012) and Chinnovation : How Chinese Innovators Are Changing The World (Wiley 2011). 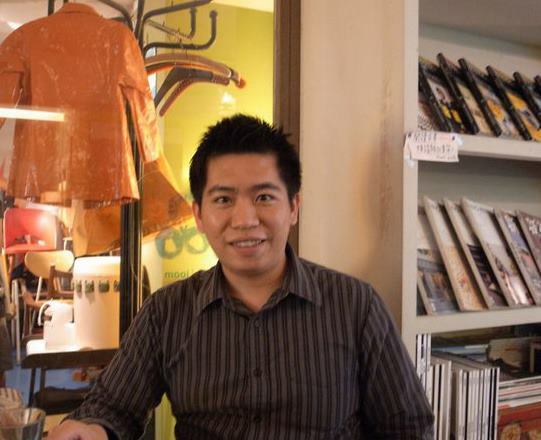 During the 2009~2012, Guo Ren has interviewed well over 50 CEOs in Taiwan to dig up some of the best practices on entrepreneurship and innovation and dedicated a significant amount of his time to research, compile, analyze, and write the Taiwan innovation story spanning many industries. Mike was invited to meet the President of Taiwan after his lobbying trip to US Congress and later won the National Youth Community Participation Award, the International Exchange Award, and the National Outstanding Youth Award. After earning his B.S. and M.S. from NCKU (Taiwan) in Materials Science and Engineering in 2009, Mike began his journey as an author while pursing a business career in the high-tech and medical equipment industries. He has worked as founding employee at ICARES Medicus., Inc. and Product Manager at Advantech Corporation. In later 2012, he was invited to join as the founding COO of Toothfilm Inc. and has been the main contributor to most of its partnership developments. During 2013-2015, he also helped raised a significant amount of angel funding to commercialize Toothfilm products in Taiwan market and beyond. To foster the Entrepreneurship of Greater China Region, Mike has founded “Entrepreneur + (E Plus)” with a group of proactive young VCs and entrepreneurs, offering entrepreneurs valued networks and resources. Some past events have significantly driven the growth of Taiwan’s new entrepreneurial development. 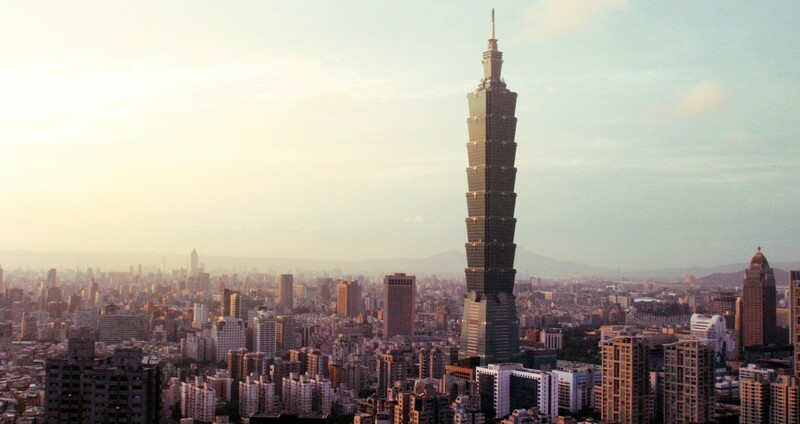 The organization has been registered as an NPO to Taiwan government and has becoming one of the most influential parties in developing entrepreneurship in Taiwan and its region. After earning an MBA degree in the U.S, Dyan Yen worked in the marketing industry for years before she found passion in coding. She took months teaching herself coding in Java and started her software development career in 2003. Now her skillset covers backend (Java, Groovy, Nodejs, etc. ), frontend (Ember, jQuery, CSS frameworks, etc.) and Database (RDBMS and NoSQL) to name a few. For the past few years she worked as a System Designer and Java Architect for the telecom industry and the IC design industry, and has accomplished a number of challenges by delivering robust and high quality products. Being a female in the tech industry, her goal is to bring more coding knowledge to intelligent women and to encourage those learners to discover the fun and joy of being a developer. 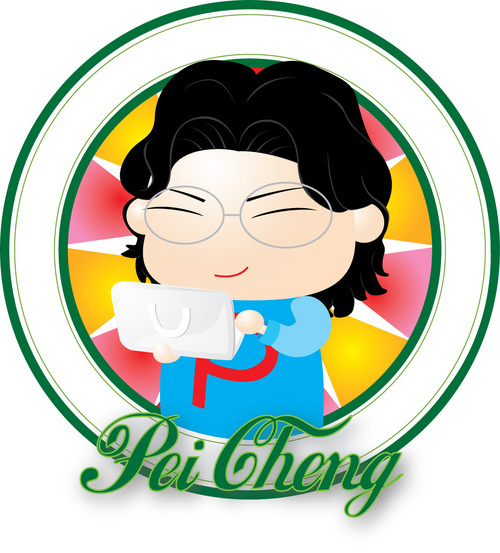 Pei Cheng is a developer mainly focuses on web development across various browsers and devices. As mobile devices are on the trend with a brighter user awareness nowadays, part of her daily tasks involves designing web pages that should be readable on smaller screens in terms of adapting the adequate size formats (using responsive web design or a separated mobile site). The web development is a fast-moving field. Being a self-motivated learner herself, quickly mastering the latest trend and finding opportunities by applying the relevant professional skills on the projects at work are main drivers for her to join Girls in Tech and lead the front end developer program. She has conducted a Rails Bridge Frontend workshop with us in April’15. See her slides on Github. 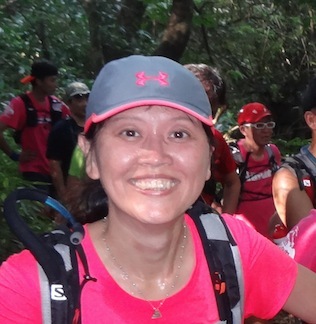 Sharon Wang is a senior project manager with 10+ years experience in IT industry. She works at Taiwan Agile Expert Association as a consultant for Institute for Information Industry and Taiwan Ministry of Labor. 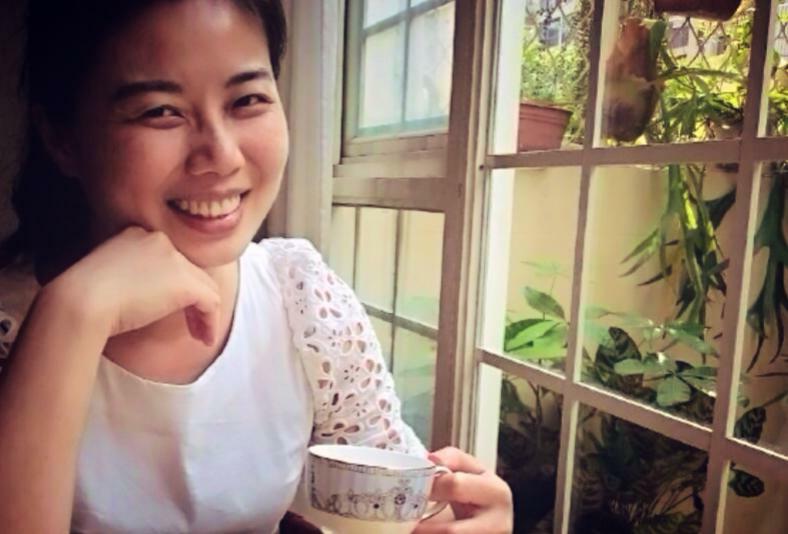 She also works for Junyi academy as a testing specialist to build up continuous integrated environment for kids. 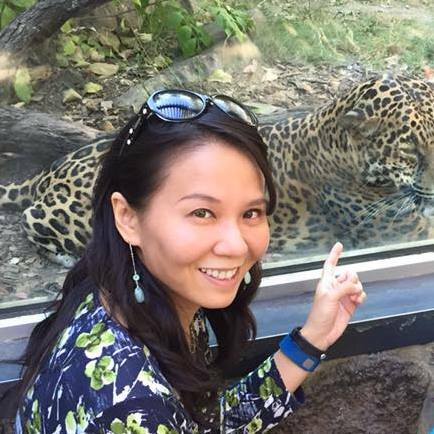 Before that, she worked for Taiwan IBM from 2002 to 2014 growing from project manager role to senior technical leader managing Taiwan and China developer teams. During this period, she was a COBOL trainer, too. Prior working for IBM, she worked for American Express as a software engineer to enhance the information process and maintain applications. Sharon is passionate about Agile Development and loves to share her Agile mindsets or experience with others. She also loves to develop programs by using Python and plans to host a Python study group with us. Besides Agile and Python, Sharon is a senior scuba diver, and has more than 500+ logs diving experience. Her dream job was to develop programs for diving computer companies. Rory Lin graduated from Fu Jen University,Taiwan majored in Computer Science and Information Engineering. 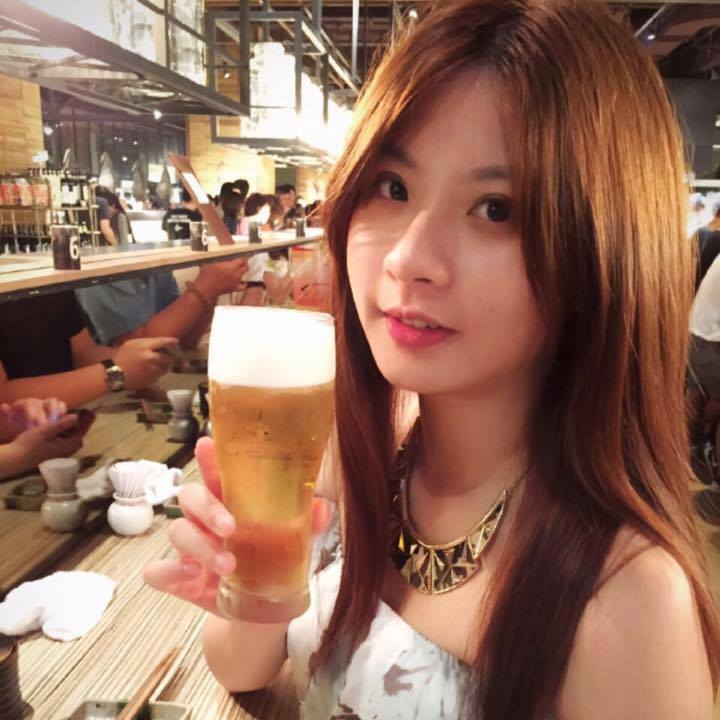 She currently works for the Tiger Party Co., Ltd as software engineer and was a system developer for Fu Jen University. 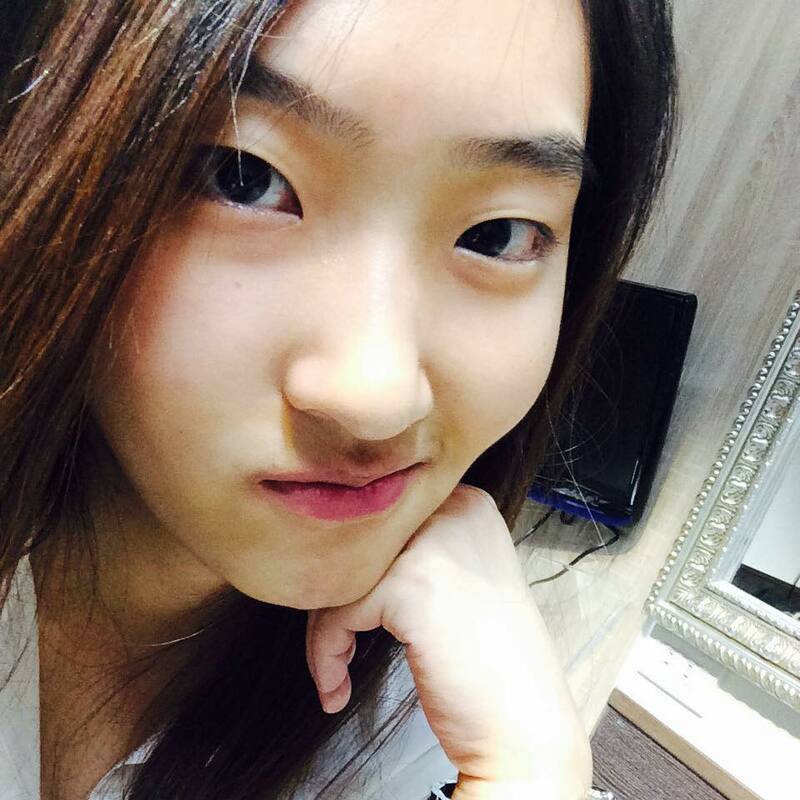 She learned website design since she was child and is very interested in coding. In the past, she joined a lot of team projects to cooperate system design and development. Using the best efficient way to develop a system and complete it in the shortest timeframe was her strength. One of her skills is to design simple and intuition interface to connect the back end process. Rory just completed the IDEAS Tech Hackathon’15 with a few members from our group and will be the Hackathon Lead for GIT Taiwan. Nancy Liu is a sports marketer, inspiration-seeker/sharer and dreamer. 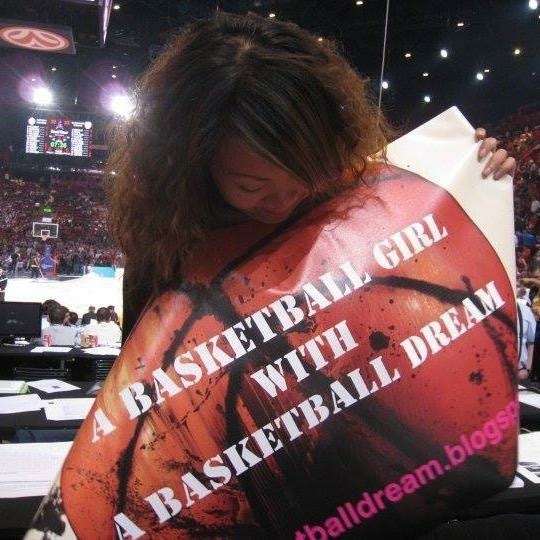 She started her own online social initiative after a life-changing sports injury back in 2010, titled A Basketball Dream, dedicated to promoting inspiration through sports. She travelled through 33 cities, 8 countries in 63 days in Europe to launch the initiative and has been carrying the Dream all across the globe, seeking and sharing the inspiration on and off the sports fields, dreaming the world will one day be a better place by making its people more active and enabling them to apply the lessons learnt on the sports fields in their later off-the-fields lives. Nancy has a bachelor of science degree from NCTU and previous marketing experience in the Greater China headquarters of NBA & NIKE. She is also a TED enthusiast and long-time TEDx-er. Having obtained her sports MBA from the Swiss MIT, she is inspired to help provide mentorship to young female dreamers to help empower their ability to dream and ultimately achieving their dreams. 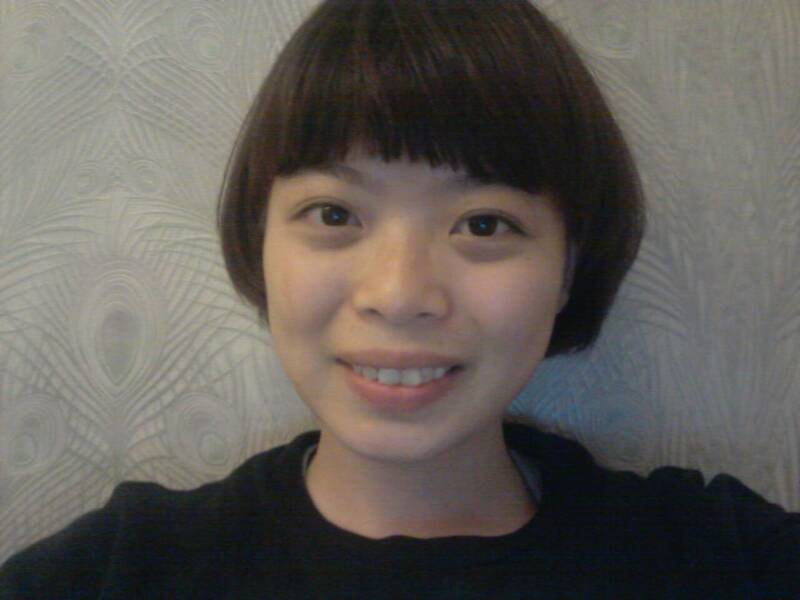 Rupa Huang is the Marketing Assistant Controller at Fashionguide‘s social networking department. She graduated from Yuan Ze University majored in Marketing and Information Management. Her professional experience and interests span multiple disciplines including newsletter editing, cosmetic product marketing and user testing, social marketing, data analytics and community building. Rupa will not only help our GIT Work Program to launch in 2016 but will be our community lead. Liz works as an Account Executive at cool3c, the biggest technology media company in terms of site traffic. She also is the public relations executive for RTM organization (Redefine Tourism Mixer) with over 2 years in marketing and public relations experience. She’ll help GIT Taiwan find media partners and form strategic allies in PR’s perspective. Sonia Su works at Chateau No.1 Coffee and Tea as the business development manager. She not only makes good coffee but knows how to make our venue more welcoming to the audience. She has been our Rails Girls, Rails Bridge workshops and Google I/O Extended event onsite support and decoration lead and will help GIT Taiwan more in the future.